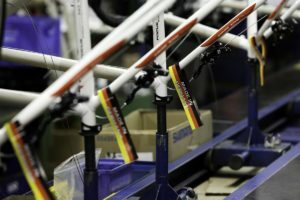 TAIPEI, Taiwan – An increasing number of Taiwanese bicycle companies are relocating their production back from China to Taiwan. 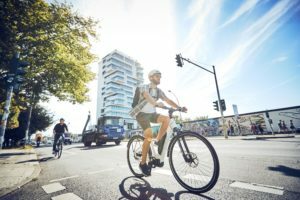 The U.S. Trump Tariffs on bicycles and bike products as well as the provisional anti-dumping duties imposed by the European Union on China made e-bikes is resulting in a growing number of requests from numerous bike companies for support to relocate production back to Taiwan. 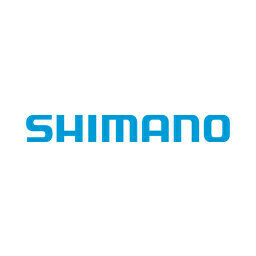 The bicycle industry together with manufacturers for communication devices were specifically mentioned by Taiwan’s Ministry of Economic Affairs for requesting relocation support. A recent Taipei Times report on this says “The task force has been established by the national government to facilitate investments by returning companies. 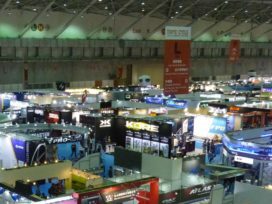 It is also in charge of helping returning businesses which meet difficulties concerning capital, land, water, electricity, educated staff and labour.” The relocation of bicycle companies to Taiwan will certainly be one of the most discussed topics at the upcoming Taipei Cycle Show which is scheduled from 31 October to 3 November. That Taiwanese businesses are moving production back home in the wake of China’s trade disputes with the U.S, and EU is not regarded as a problem, but more as a factor for driving economic growth. 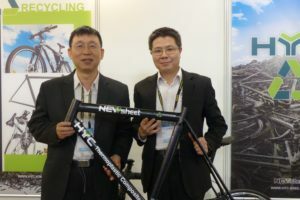 Taiwan’s two big names in the bicycle industry, Merida and Giant, have already invested in their e-bike production in Taiwan. 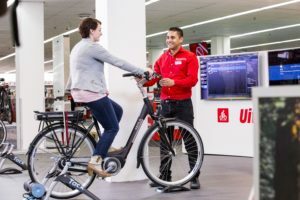 And Merida is accelerating its e-bike shipments this year as Bike Europe reports today. The latest Taiwan Bicycle Association (TBA) statistics show a major improvement of the country’s bicycle industry’s performance. 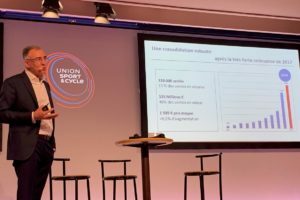 According to the TBA e-bike exports increased 44.9 percent to 155,910 units between January and July this year as Bike Europe reported. For them, Taiwan has developed a relocation program to other countries; in particular for those companies that plan to move to nations covered by the ‘New Southbound Policy’. This policy was created in September 2016 to make Taiwan less dependent from China and to improve Taiwan’s cooperation with other countries. 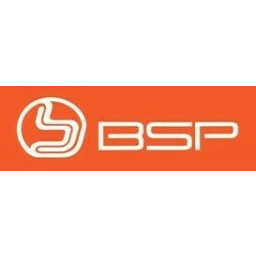 The 18 countries which form part of the New Southbound Policy are: Thailand, Indonesia, Philippines, Malaysia, Singapore, Brunei, Vietnam, Myanmar, Cambodia, Laos, India, Pakistan, Bangladesh, Nepal, Sri Lanka, Bhutan, Australia and New Zealand. Taiwan’s Ministry of Economic Affairs has also established the ‘InvesTaiwan Service Center’ in Taipei to address challenges industries face related to businesses returning home from China.